Whether you’re going abroad or just kicking back in your garden, we all love a bit of sun! But with the sun also comes frizz, burns and melting make up. 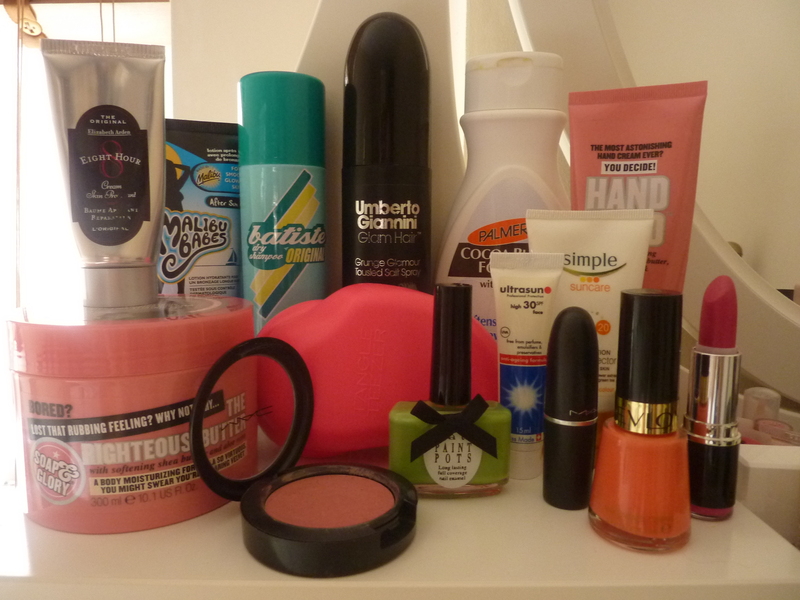 Here are my top tips and beauty products to help you channel your inner beach babe. Suncream is sooo important – if you want to tan you’ve got to do it carefully and gradually – the lobster look looks good on no one when you’re older, who wants to look like Donatella Versace? If you’re going abroad go armed with a range of factors. I normally start on 30, then drop to 15 where I can (gone are the days of, oh I’ll just use a factor 6 oil). I use a separate, non-greasy high factor on my face. So many people forget to protect their lips, but if you want to rock that colour popping lipstick at night you need to protect against chapped, burnt lips – SIMPLE! After a days sunbathing you need a great moisturiser to lock that tan in! I’ve never know if it’s better to use after sun or a regular body moisturiser, but I’ve tried both and got the same results. 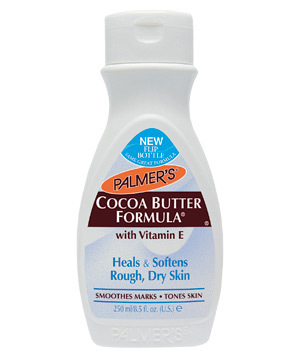 I’ve always been a big fan of Palmer’s Cocoa Butter and Soap & Glory’s Righteous Butter – unfortunately so are FLIES! In Egypt last year I stuck to Soltan aftersun with insect repellent, which was still very moisturising. AVOID aftersuns that market themselves as a tan prolonger. If it contains self tanning ingredient, I find it doesn’t mix well with the natural tan and leads to premature pealing. And I’d never go on holiday without Elizabeth Arden’s Eight hour cream – for burns, dry skin and chapped lips. Keep it close during the flight – it’s the perfect antidote to the moisture zapping, dehydrating aeroplanes. I love holiday make up. You can take all your current routines and rules and throw them out the window cos if you can’t experiment in a foreign country where no one knows you, when can you! Even if you’re not feeling so daring, the heat and humidity forces you to change it up anyway. I do think holiday make up should be kept to a minimum, not least because those pesky airlines get stingier on luggage allowance every year, but who wants to waste their time applying the wall paint (only for it to slide off during that first cocktail) and with your bronzed holiday glow you shouldn’t need as much, right??? I wouldn’t bother with it during the day, but if you have to make sure it’s waterproof and opt for cream products over powder. Cream Blush – my number one holiday hero! A cream blush is great for adding a pop of colour on the cheeks without clogging the pores. In the heat they last longer and look fresher. 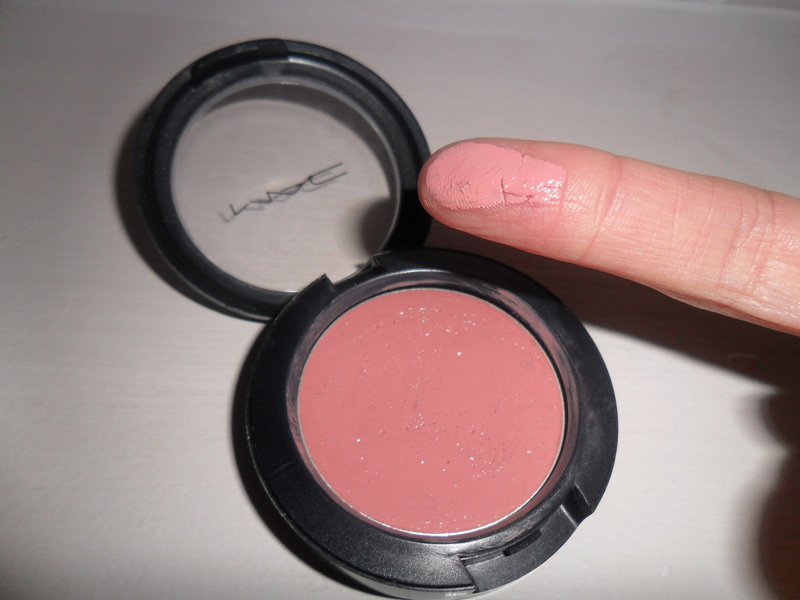 I love Mac Blushcreme in LadyBlush (read review) and Stila’s Convertible colours – both can be used on the lips too. Tip – keep them in the fridge so avoid theit textured becoming too liquefied. Multi taskers are really all you need for beach glamour. I love Topshop’s Cheeks in Prism, an all-in-one shimmer stick, which is super-easy to apply and looks lush on any skin tone. It can be used on checks, lips and eyes or apply in a ‘C’ shape around the temples to lift the face and complement a tan. Holidays are the perfect opportunity to sport that bright lipstick you’ve been wanting to try but were too scared to. Try a bright fushia or coral – perfect compliment for a tan. 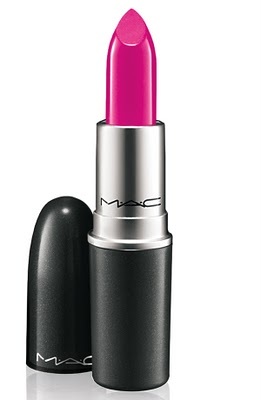 I love Mac’s Girl About Town and Cost Chic. The same goes for the nails, step out your pale pink comfort zone and reach for something eye popping or sparkly! 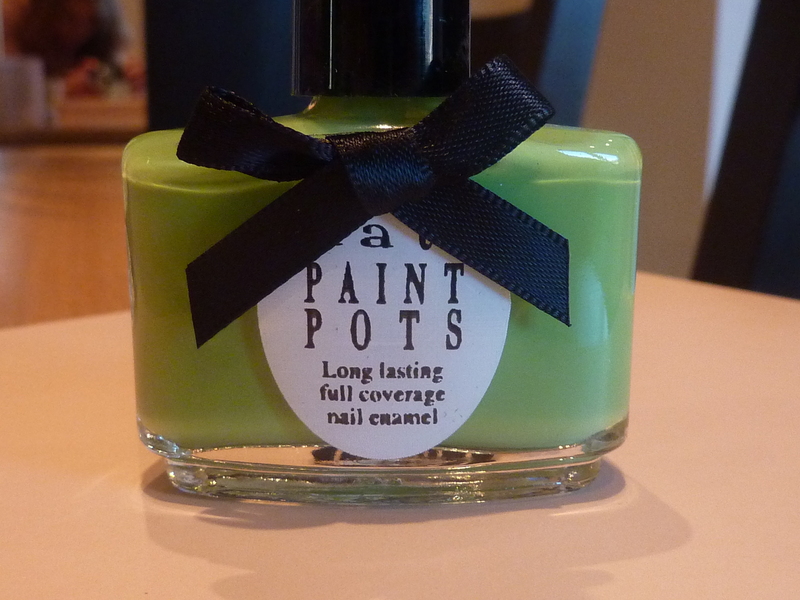 I might even unlease the Ciate Mohita (aka shrek green) that I received in my Glossybox. If you can go without, do! If not, whether there’s water involved or not, better make it waterproof. The heat and humidity can be just as damaging – panda eyes is never a good look, especially on a hot summers day… or night. You’re on holiday, frizz and waves are inevitable so save time and effort blowdrying, straightening and trying to combat the kink and ride those beach waves. Some type of saltly/touselled/texturising spray will help you look all beachy and fabulous. 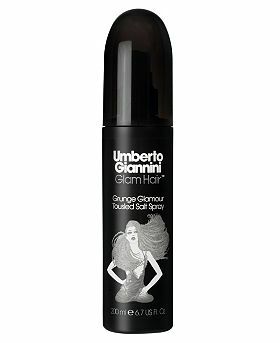 I like Umberto Giannini’s grunge glamour tousled salt spray or make your own DIY spray with actual sea water! I don’t know how I coped without this for so long, home or away. Great for teasing out those sea salty tangles without breaking hair. And don’t forget your toothbrush!